This diy is a nice way to give your skin a pick me up. It's super easy and you only need a few things for it. 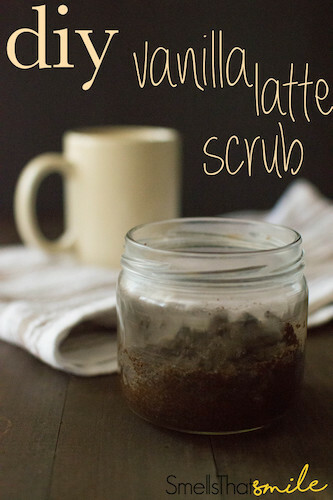 The benefits of using coffee grounds in your scrubs is that it tightens your skin which helps hide the appearance of cellulite. I love the way this scrub makes my skin feel afterwards. The coffee really scrubs away those dead skin cells and the coconut oil and almond milk leaves your feeling smoothed and nourished. In a jar add your coffee grounds, coconut oil, almond milk, and vanilla extract. Mix all the ingredients together and if you prefer the scrub to be wetter add some more coconut oil.